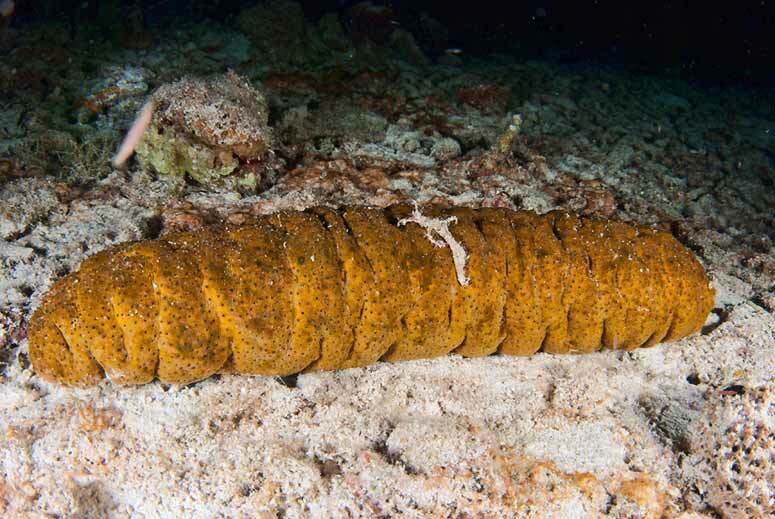 Sea cucumbers are essential to a healthy reef – they’re like the vacuum cleaners of the reef. For the first time last year, Belize allowed harvesting of sea cucumbers. As of late 2010 they were going to Mexico. I would guess that some are still going to Mexico, but don’t know if that’s the primary destination anymore. Did you know that the gonads of male sea cucumbers sometimes sell for US$1,000 an ounce? You have to actually bid on them to buy them. Fortunately or unfortunately, our sea cucumbers don’t have the gonads preferred by those who want or need sea cucumber gonads. 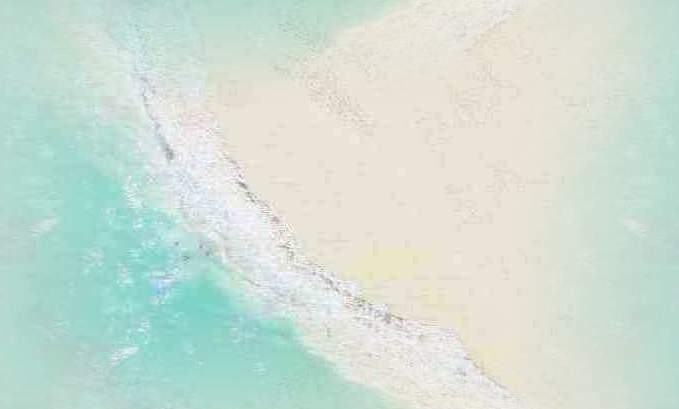 An analysis of the sea cucumber fishery in Belize was conducted from observations and surveys. While sea cucumbers have been fished in Belizean waters for 20 years for trade through Guatemala and the local Asian market in Belize, harvesting for export to international markets only started with the establishment of the sea cucumber fishery regulations in 2009. The fishery included two main species, Holothuria mexicana and Isostichopus badionotus but only the former was legally managed by the Belize Fisheries Department through a closed season and catch reporting. By 2016, H. mexicana was considered overfished and in 2017, the entire fishery was closed.